2 What is Gamecube Emulator? 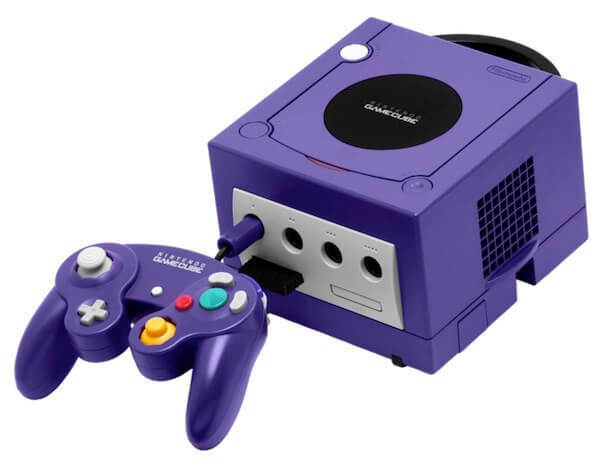 The Nintendo Gamecube is a home video game console released by Nintendo. The GameCube is the first Nintendo console to use optical discs as its primary storage medium. The discs are in the mini DVD format, and the system was not designed to play full-sized DVDs or audio CDs, unlike its competitors, and focused on gaming instead. The console supports online gaming for a small number of games via a GameCube broadband or modem adapter and can connect to a Game Boy Advance with a link cable, which allows players to access exclusive in-game features using the handheld as a second screen and controller. 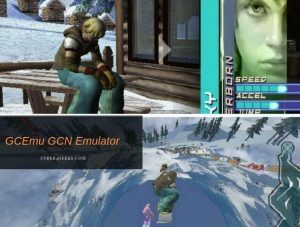 Maybe due to the terrific demand of Nintendo GameCube emulator, you can easily find NGC emulators on the web. But the purpose is properly served by few. 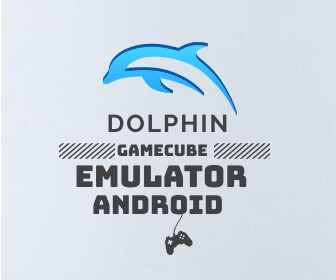 Here we gonna mention some GameCube emulators that are very best connected to Android devices, to help you make a choice. 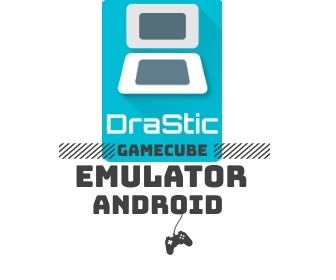 DraStic is a fast NGC emulator for Android. In addition to being able to play Nintendo DS games full speed on many Android devices. Worth the money as far as how well it emulates DS games can handle filters, biggest compatibility list for Android, loads of optional features. 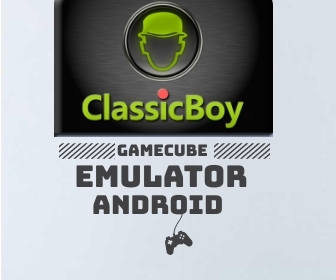 ClassicBoy is an All in one emulator let you play classic games by gestures and sensor that you’ve never seen before!. There is a lite & Full version of this app. Full version contains some extra valuable features. Custom setting for game video size and filter. Controller profiles (trial) such as PS3, XBOX360 and MOGA are supported. Touchscreen input from graphic buttons. External Joysticks/keyboard input by keys mapping, maximum of 4 players are supported. 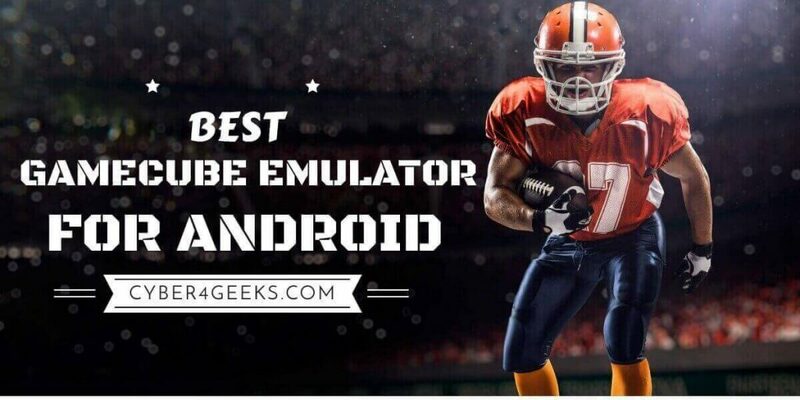 You already saw this name in the section Best NGC Emulators for Android. 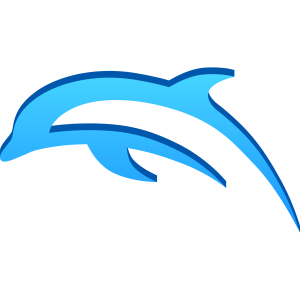 Yes unlike android version we can use the Stable version of Dolphin on our Windows, MAC or Linux PC. Processor: A CPU with SSE2 support. A modern GPU(3Ghz and Dual core, not older than 2008) is highly recommended. 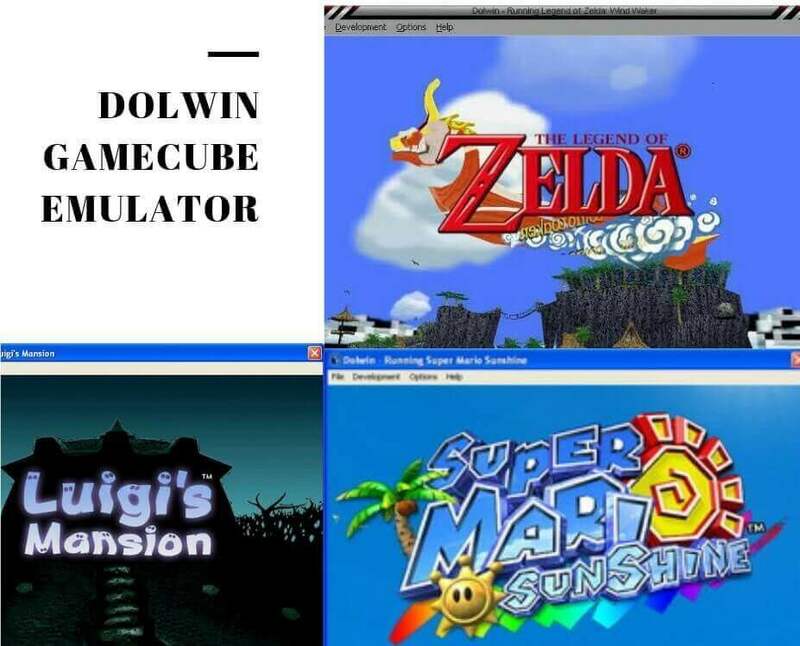 WhineCube is a GameCube emulator which saw a couple of releases back in the day. It is made with C++ language and only available for Windows. WhineCube can load and execute DOL, ELF or GCM format executables with images, pad, DVD and audio emulation. It might only play demos and a couple of PAID games. Since that time, it’s been stopped, but the source is accessible for other emulator writers to learn from. 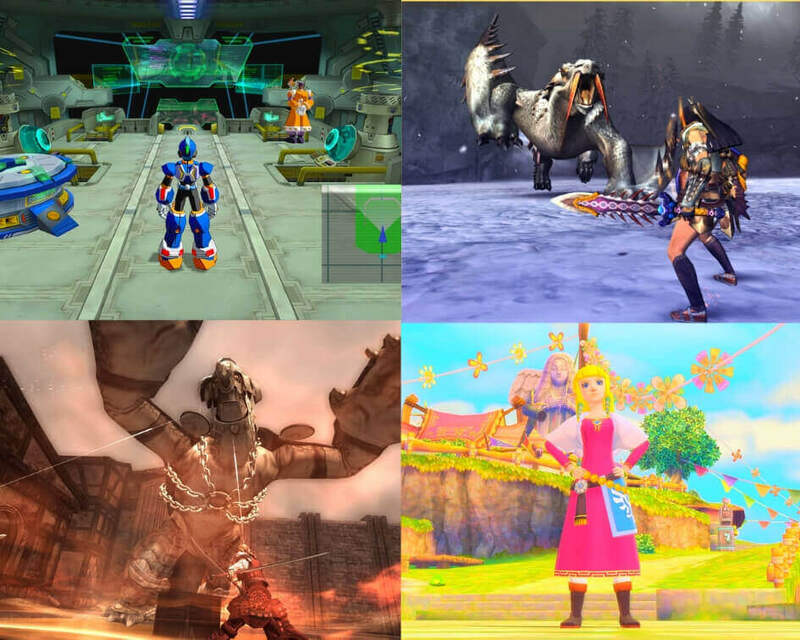 If you want to play old Gamecube Games on your Windows PC try this GCEMU Emulator. This NGC Emulator will work on almost all OS’s. But you will miss some features you get on other Gamecube Emulators. 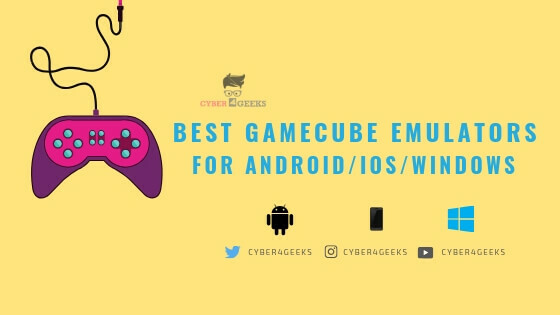 So the article gives you all round information about BEST Gamecube Emulators for Android and PC (Windows, Linux, MAC). It is pretty amazing that we can play all of Our favourite Video Games in our Gadgets. 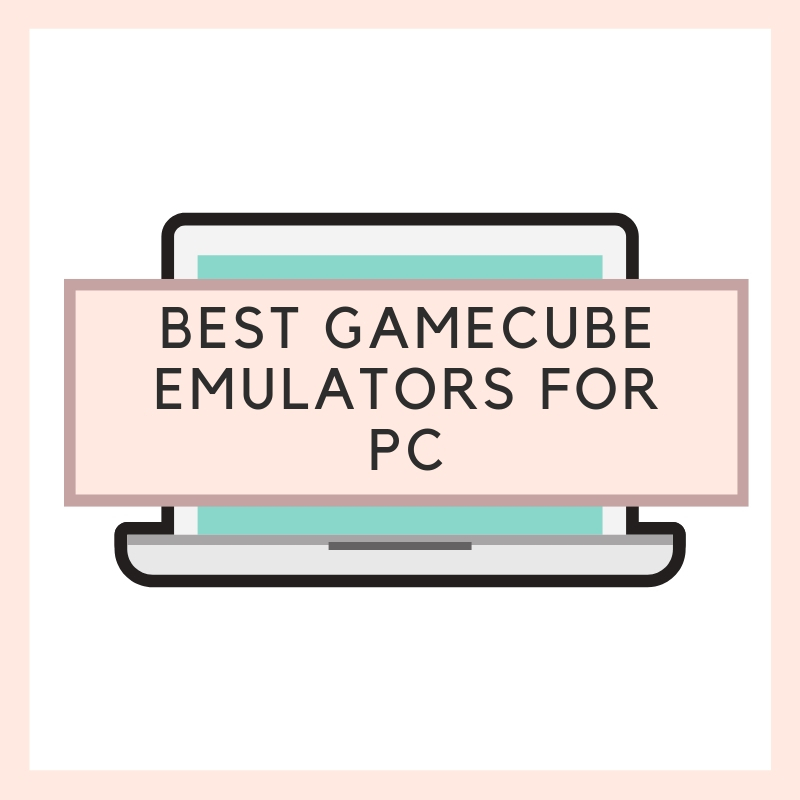 If you found this Best Gamecube Emulators list helpful then do share it with your friends and Leave a comment below if you have any related queries with this.